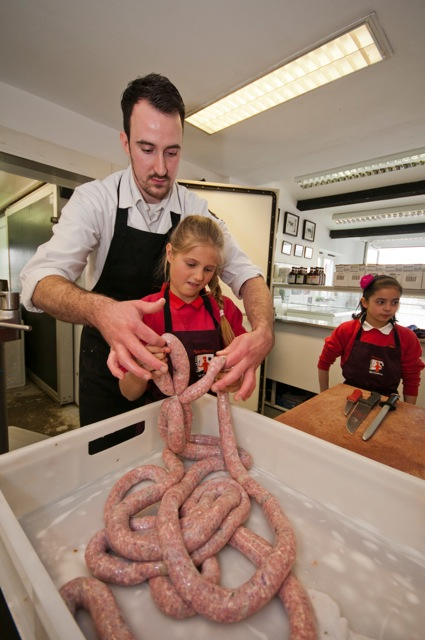 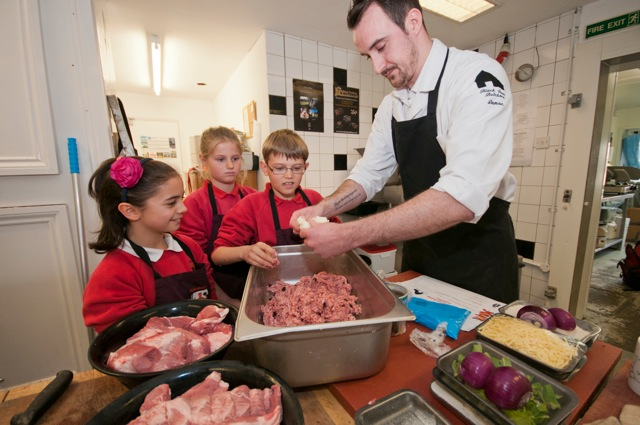 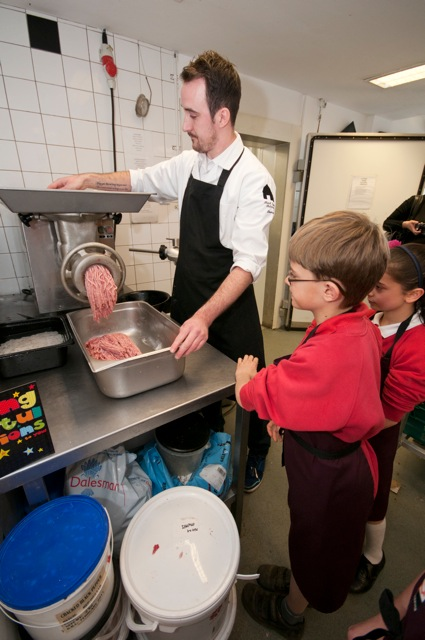 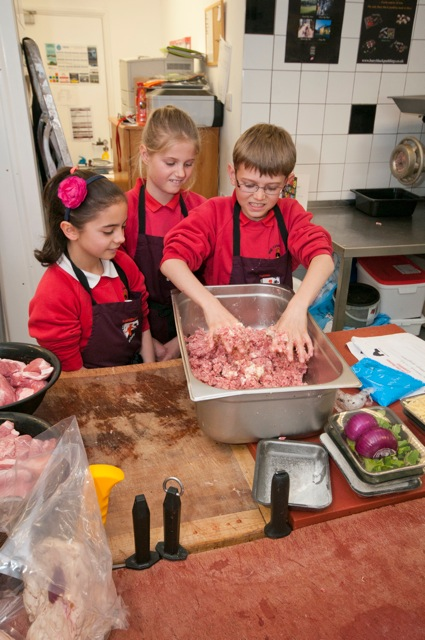 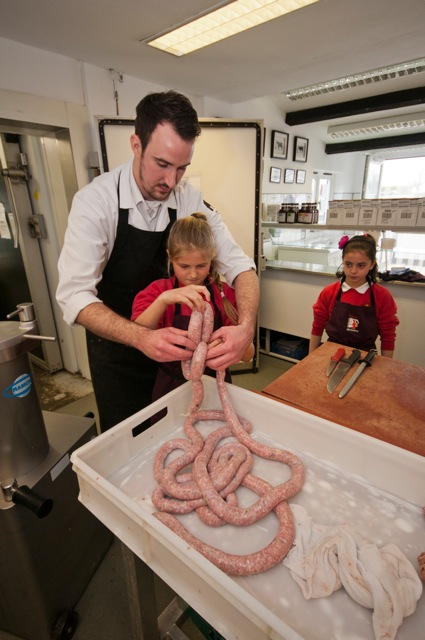 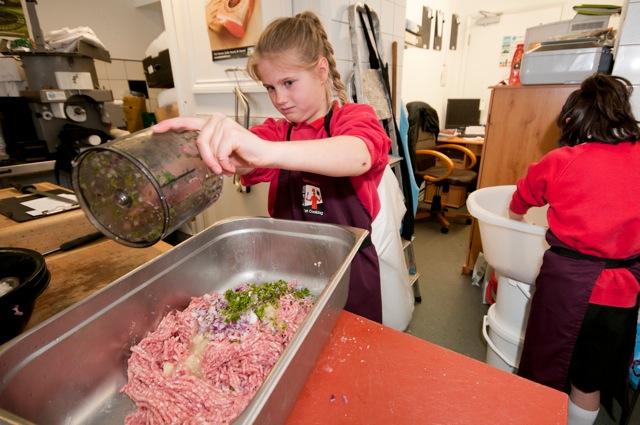 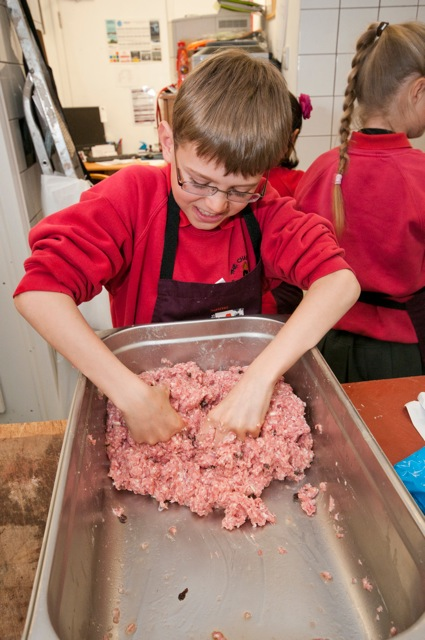 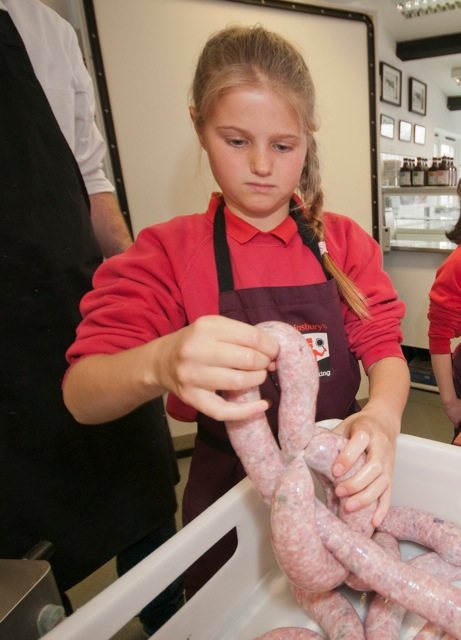 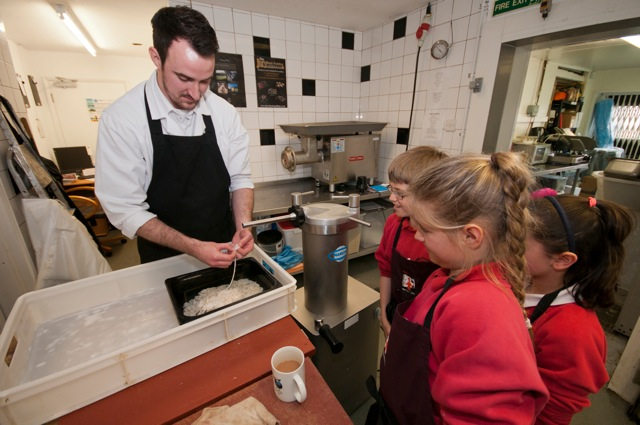 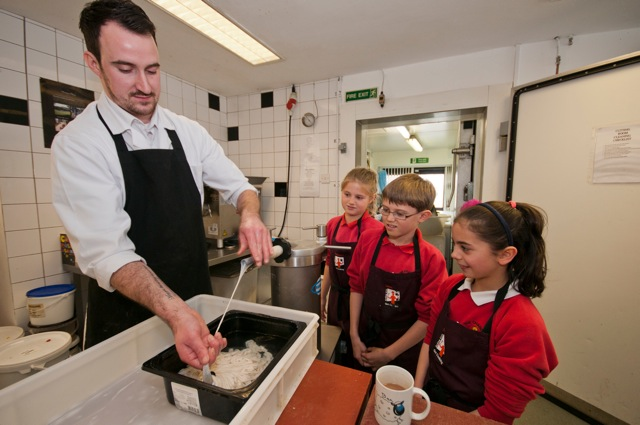 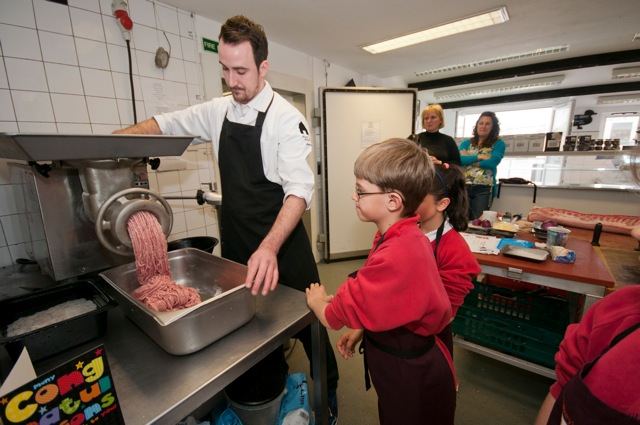 Black Barn Butchers set up our first schools sausage competition with The Chandler School in Whitley. 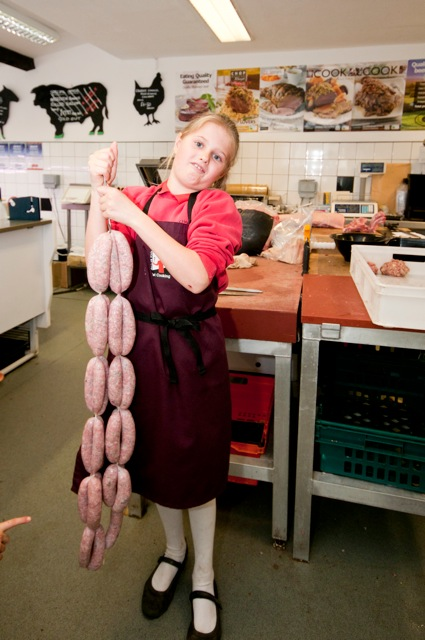 We had around 60 entries had to be cut down to a final 3. 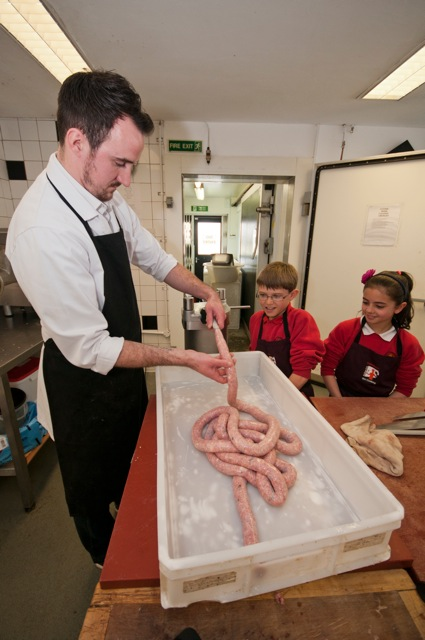 It was a tough decision as there were many good entries, but we found the final 3 the most popular amongst all staff here at the barn. 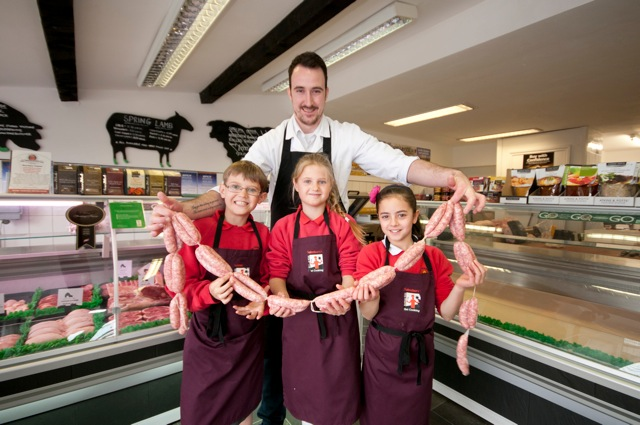 All 3 finalists visited the shop on the 2nd April to help Damon make there sausages that will be cooked off at the shop on Saturday 5th April for our customers to vote and decide a winner.